AMD had a good run, but it is been confirmed that Nvidia is the top dog again. They have taken the market share back from AMD, after some spectacular graphics cards like 570 GTX helped them penetrate the mass market. They are affordable as well, so it’s no wonder they are back at top. 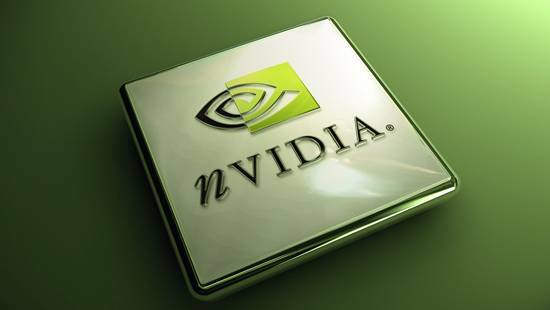 Nvidia has 54.6% market share compared to its rivals according to Market Watch. “We expect Intel Corp. and AMD to increasingly focus on notebooks with longer battery lives, lowering power consumption by about 50% over the next two years,” wrote Mark Lipacis, an analyst at Jefferies, in a note. “We believe that lower notebook power limits would make it increasingly difficult for [manufacturers] to fit power-hungry discrete [graphics chips] in their notebook designs, representing a secular headwind for Nvidia and AMD’s notebook discrete [graphics chip],” concluded the analyst.